Ships today if you order in the next 5 hours 50 minutes. 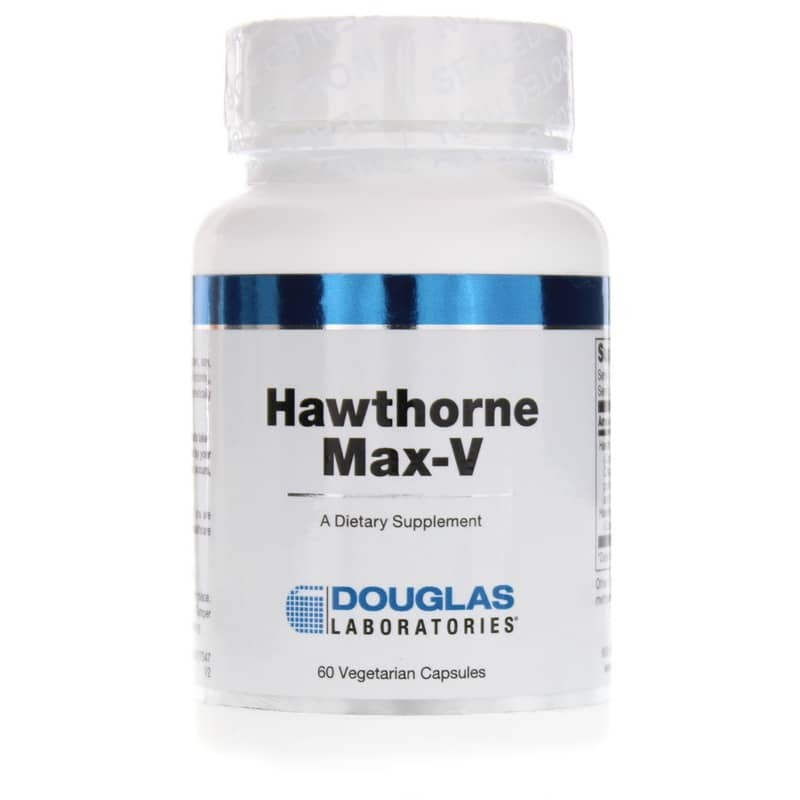 Hawthorne Max-V from Douglas Labs provide a significant quantity of the flowering tops and berries of the hawthorn tree and may be a useful nutritional adjunct for those who wish to support their heart and circulatory system*. Hawthorn berries and flowering tops have been used medicinally for close to two millennia as a support for digestive problems, kidney and bladder stones, and as a diuretic*. Today hawthorn is perceived as a prime supplement for supporting healthy cardiovascular function as well. Studies have shown that hawthorn supports improved circulation by dilating coronary blood vessels; thereby boosting oxygen supply to the heart*. Hawthorne has also been found to possess agents which help support reduced blood vessel constriction, normalized heart rate, and alleviate water retention*. Contains NO: yeast, wheat gluten, soy, milk/dairy, corn, sodium, sugar, starch, artificial coloring, preservatives or flavoring, or genetically modified organisms (GMOs). 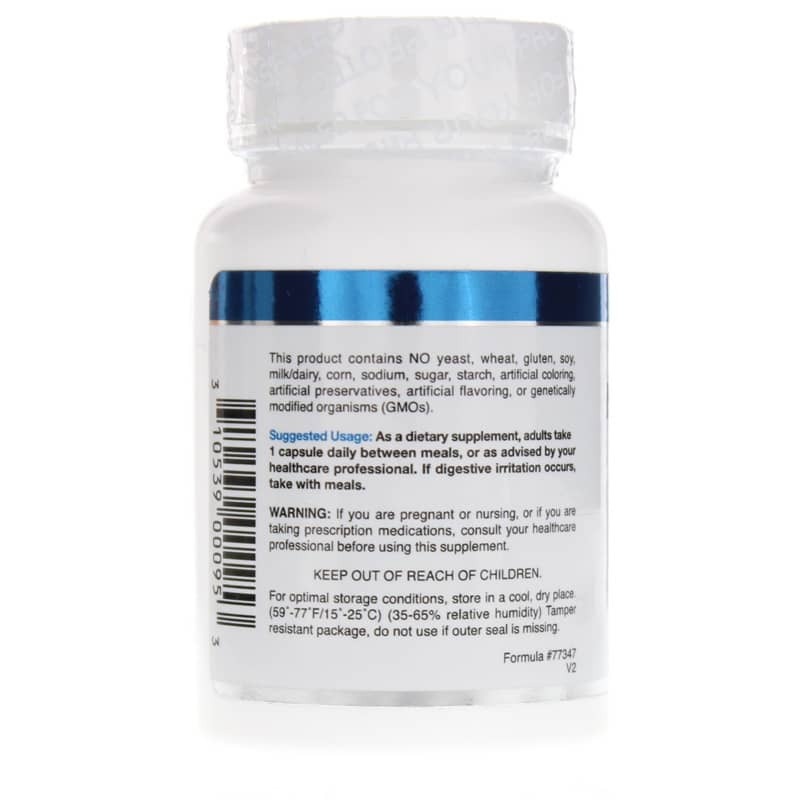 Adults: Take 1 capsule daily between meals or as directed by your health care consultant. If you are pregnant or nursing, please consult your healthcare professional before using this product. Keep out of the reach of children. May potentiate the action of digitalis. Douglas Laboratories Hawthorne Max-V is the only supplement I have found that contains not only extract (leaf and flower), but also the berry of hawthorne. I am convinced this product has helped lower my blood pressure. 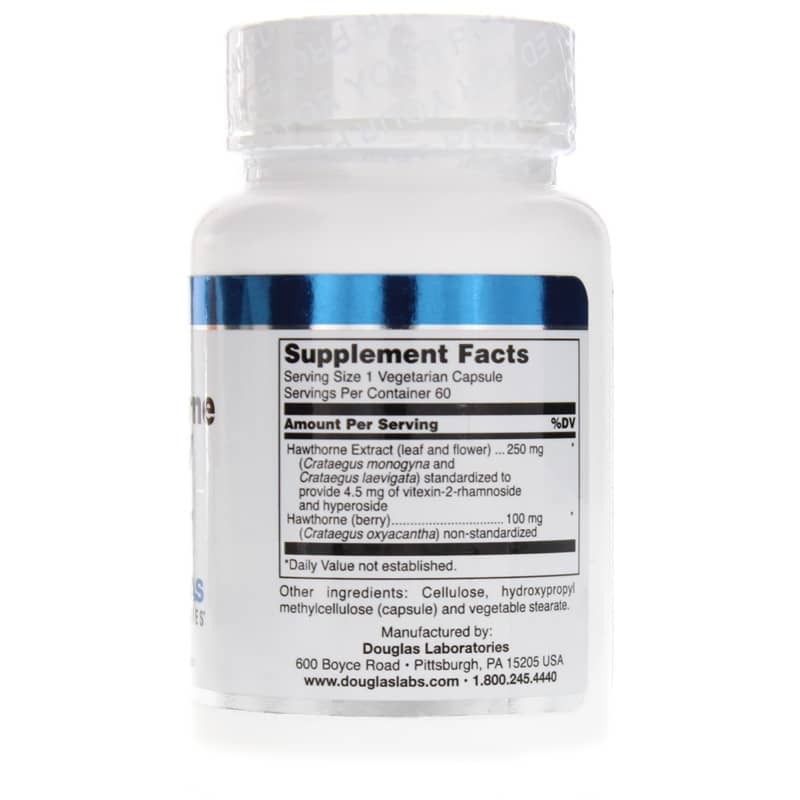 I am taking it primarily to help with my problem of high cholesterol and associated vascular condition.